They say the eyes are the windows to the soul—and it makes sense. Your eyes are the first thing people notice about you when you meet. They speak volumes about who you are and what you are feeling. You also learn, process information, and experience the world through your eyes. So, it’s important to keep your eyes healthy, and it’s never too early or too late to start! We want you to be on top of your eye game, so here are a few eye health tips to keep your eyes looking and feeling wonderful. Give your eyes a rest. Take a little break from the computer, TV, or anything that makes your eyes focus for a long time. Looking away every 20 minutes for 20 seconds can help reduce fatigue and eyestrain. Get plenty of sleep. A full 8 hours of sleep can help prevent bags from forming underneath your eyes. And you’ll have a lot more energy for the day! Eat right for good sight. There are many foods that are beneficial to your eye health like carrots, spinach, kale, and other dark leafy greens. Omega-3 fatty acids in fish also have eye health benefits. Also stay hydrated throughout the day by drinking at least 8 glasses of water. Wear sunglasses. They look great on you, but more importantly, they protect your eyes from harmful UV rays. To provide enough protection, get sunglasses that block out 99 to 100% of UVA and UVB radiation. Follow these eye makeup tips. Always remove eye makeup before sleeping. This will keep the skin around your eyes from drying out or getting irritated. Clean your eye shadow/liner brushes regularly and avoid sharing eye makeup to prevent spreading possible infections. Maintain a schedule to replace your eye makeup per its shelf life. Give your eyes a treat. Try applying an eye cream like YOUTH® Restoring Eye Treatment to help reduce the appearance of lines and wrinkles and wake up to hydrated, refreshed, and radiant eyes. Turn up the volume. Don’t forget to show your lashes some love to really accentuate your eyes. 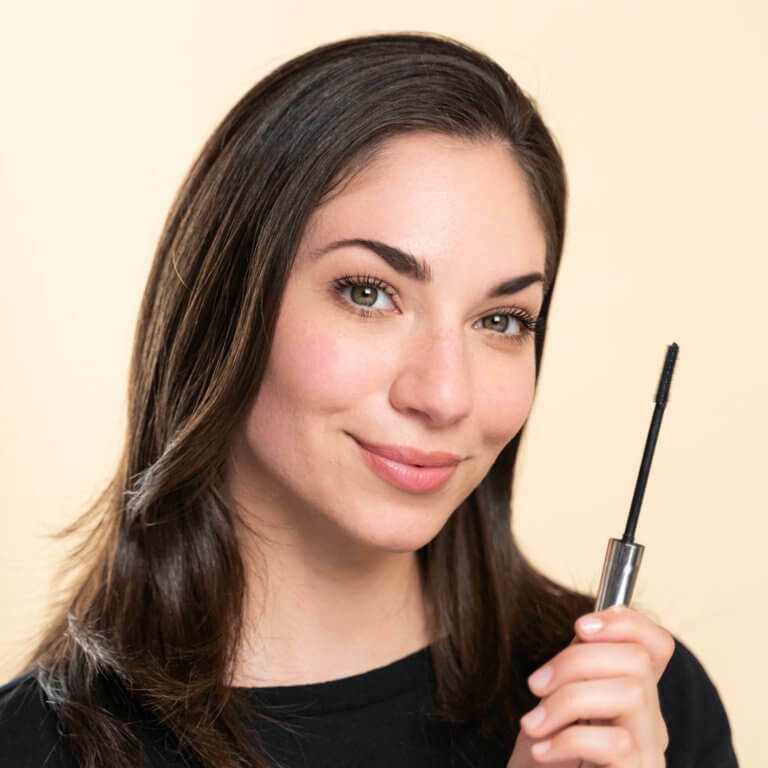 For longer and stronger lashes, try our new YOUTH® Lash Revitalizing and Conditioning Mascara, a 2-in-1 conditioner and mascara that lengthens, volumizes, and lifts to help create fuller looking lashes. Specially formulated with our Botanical Complex and Lash Protection Complex, this product also helps strengthen lashes and defend against environmental damage. No matter your age, you can start taking care of your eyes today. After all, you only get two of them! Healthy eyes are beautiful eyes! The post Show your eyes some love with these eye care tips appeared first on go.shaklee.com.